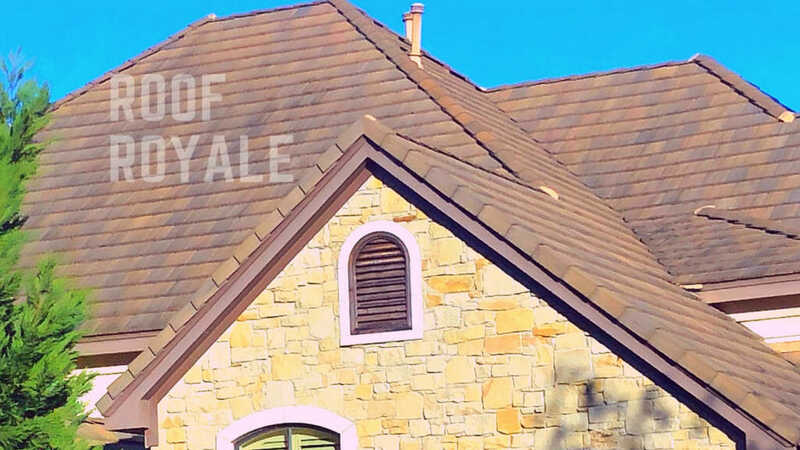 Roof Royale works extensively and diligently with insurance claims and providers to protect you during every step of the way and ensure that you roofing expenses are fully covered. Honest work remains a top priority at Roof Royale. When choosing a roofing specialist, always pay special attention to how the contractor handles insurance claims and deductibles. Rely on the reputable professionals at Roof Royale and know that we are here to answer any and all questions that you might have about insurance claims and more. Insurance Deductibles – How Do They Work? A good insurance plan will compensate you for all of your roofing repair or replacement expenses, but only after you have paid your deductible. Furthermore, you often have to pay for the expenses yourself upfront, and the insurance company simply refunds you the amount you paid minus your deductible. There are times where the required deductible is actually higher than the expected costs of repairs. In these cases, it makes more financial sense for you to take care of the costs on your own. A roofing specialist can help assess your damages, potential costs, and offer an analysis that helps you determine whether to file an insurance claim or not. There are some roofing contractors out there who are more than happy to maximize their gains by engaging in shady and illegal activities such as insurance fraud. 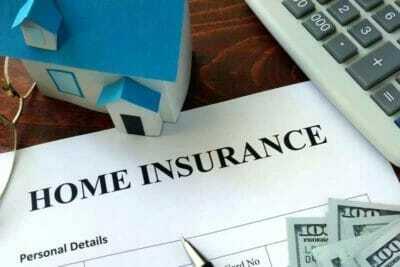 Once a homeowner’s deductible has been met, they might opt to spring for unnecessary repairs or even a whole new roof in order to collect a bigger payout. Be aware that this is insurance fraud, which is a felony in the state of Texas. Don’t expose yourself to any liabilities. We advise that you do your homework ahead of time and trust only qualified, reputable roofing professionals with your repairs, as well as with all matters involving insurance companies and your roofing needs. In addition to our expertise and know-how with homeowners’ insurance claims, we also offer a host of roofing solutions and services Call us to learn more, and be sure to ask about our free, instant estimates.